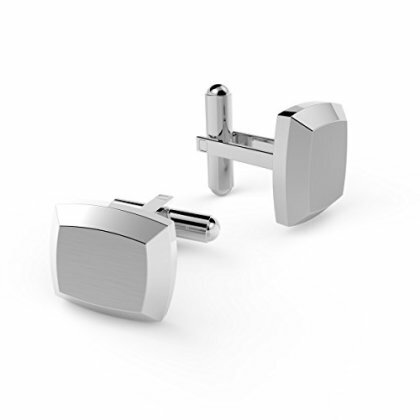 Material----316L stainless steel is wearproof and anti-corrosion which is suitable for making cufflinks. OCCASSION---It is easy to match with your shirt. Can be suitable for casual and formal occasions, dinner party wedding and so on. Perfect for your daily outfits. Quality guarantee---High quality.Perfect design.You deserved it!